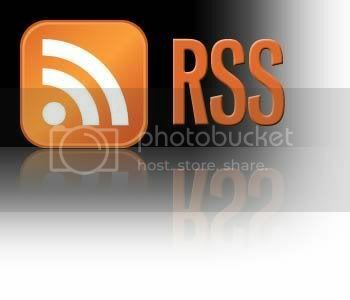 RSS- RSS is the format used for syndicating web content. The acronym stands for Really Simple Syndications, Real-time Simple Syndication or Rich Site Summary. RSS is a technology that allows websites to distribute new content to Internet users, without the user having the revisit the website. In essence, it is equivalent to a daily or weekly newspaper. RSS Changes EverythingWhat if you could tell a website to let you know every time that they update? In a sense, this is what RSS does for you. RSS flips things around a little and is a technology that provides you with a method of getting relevant and up to date information sent to you for you to read in your own time. It saves you time and helps you to get the information you want quickly after it was published. RSS stands for â€˜Really Simple Syndicationâ€™. Many people describe it as a â€˜news feedâ€™ that you subscribe to. I find the â€™subscriptionâ€™ description helpful. Itâ€™s like subscribing to a magazine that is delivered to you periodically but instead of it coming in your physical mail box each month when the magazine is published it is delivered to your â€˜RSS Readerâ€™ every time your favorite website updates.